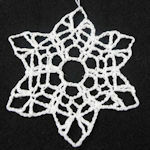 8 Point Medallion Suncatcher -- $1.99 A Crochet pattern from Julie A Bolduc. 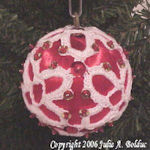 This suncatcher is also small enough to be a Christmas ornamanet. 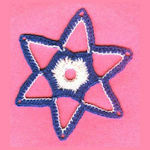 It is fairly fast and easy to make.